We had Chris create a mudroom out of part of garage and his work was fantastic...he was on time, he completed the work in great time and was done right the first time. I would highly recommend Chris for any framing project, renovation project that you might have in mind. Anyone looking for references please do not hesitate to message us. Had our basement framed, everything was done on time, properly and at the quoted price. Great work! We recently had Krys do some framing for us and the work was well done and quick and for the price quoted. He was very professional and genuine and I would highly recommend him and his team. We used Krys for our framing and subfloor work as we refinish our basement. Krys was very professional and courteous through the consultation process and shared many helpful tips on other aspects of the job. Once we brought Krys in he took his time to talk to use about our desired layout. As he progressed he point out areas where we might make some changes. Everything was well thought out. When Krys was done we had some concerns about the placement if one door. Krys came back the next day and moved it for us without question. We are very impressed with Krys' work and continue to use Him as a sounding board and to refer other people. 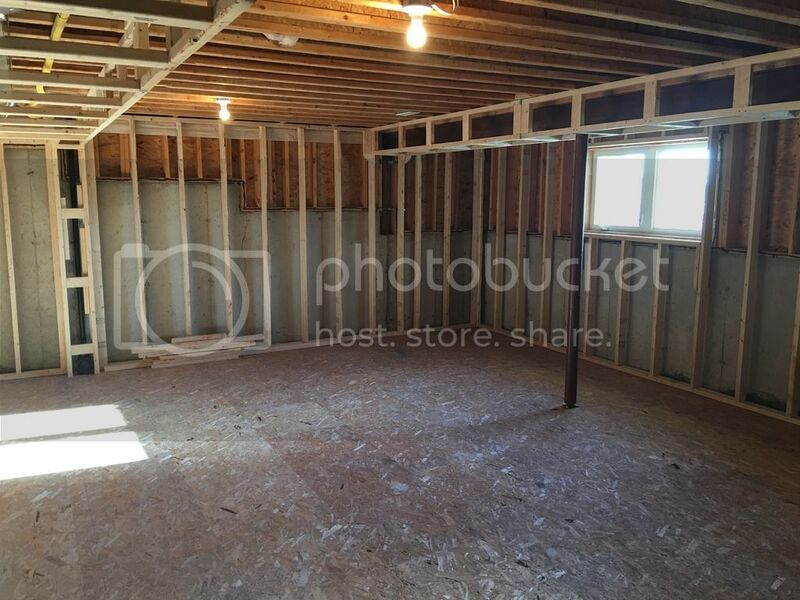 We hired Krys to finish our basement based on great reviews both here and on Homestars. Krys and his team were very timely, professional and courteous. He is extremely committed and takes a lot of pride in his work - nothing was compromised. Special mention requires for Adam, Krys's dad, who did the finishing work: paint, trim, doors, etc . Our basement turned out fantastic! Thanks Krys - It has been an absolute pleasure working with you. If anyone is looking for references, please do not hesitate to contact us. The entire project from beginning to end was seamless. We wanted the entire project completed with the proper permits/inspections and he had no problem working with us on this aspect. I had interviewed about 5 different companies to complete this work for us, but in the end (and during the entire interview process) everything kept leading back to Krys Construction. Nobody could compete with their timelines and the finishes that they were offering. (In Our Price Range) - Not to mention the professionalism and pride in the job they do. Krys took care of everything from the total design of the apartment to the management of the inspectors and the subcontractors that he used. Initially we were nervous going through a project of this size, but Krys made it a very painless experience. In the end we actually really enjoyed the process, and would definitely recommend Krys and all these other guys for any projects. Thanks again to you Krys, and your entire team! We just had Krys and his crew complete the subfloor and framing of our basement. He completed the job on time, on budget, and the craftsmanship is absolutely amazing. The work is so good I told him I feel like tearing down walls on my main floor and upstairs just to have him frame those too. Look for yourself! He deserves each and every praise he receives. Krys and his team did a fantastic job with our basement planning and layout. We had many special requests and requirements that he was able to meet and exceed. Very professional, clean and completed the job on time. Overall, great job, and great customer service and follow up through the whole process. 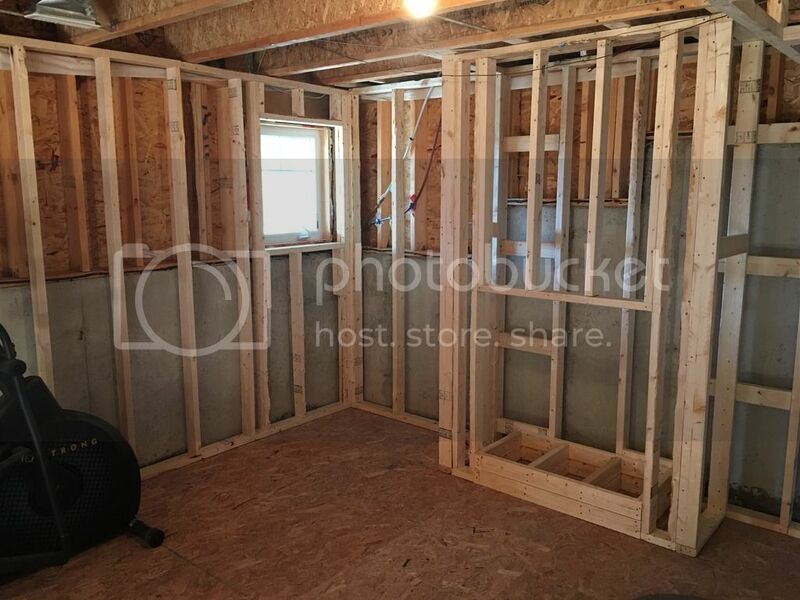 Krys and his team recently framed our basement, everything was done to what was agreed upon and within budget, very clean and within the time frame quoted. Well done Krys, thank you! Keys recently framed our basement and from the very beginning we knew his company was the right choice. We are beyond satisfied with the finished product. Krys and crew are a high performing and thorough team whose quality is of prime importance. Work was done on time and on budget including some great advice and incredible suggestions that made our project much better than we initially imagined. These guys are very respectful, personable, and generally pretty amazing. Our experience has been exceptional and unparalleled to anything we've done in the past dealing with other companies. Here's well deserved praise for a job well done.